ReDetroit East, Inc﻿ is about restoring, redeeming and rebuilding. 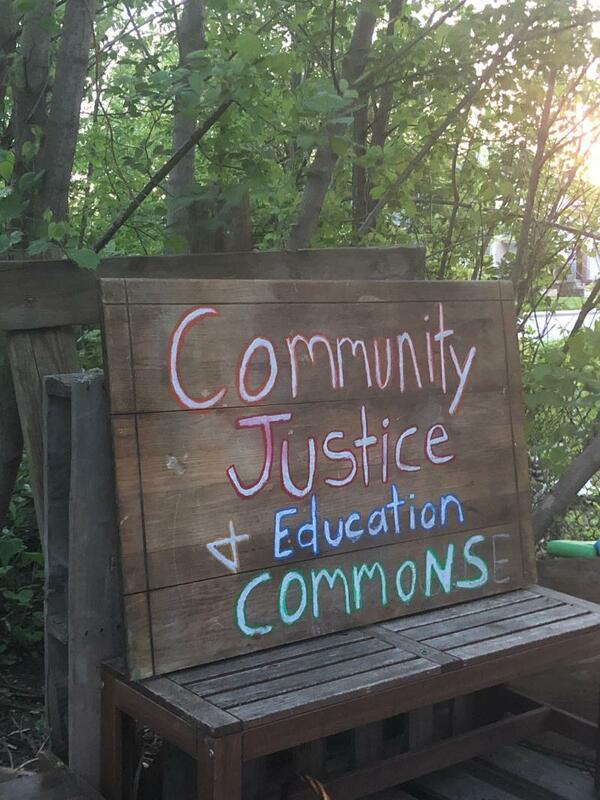 We are a community-based non-profit focused on legal, housing, environmental justice and educational resources in Detroit. “Justice will not be served until those who are unaffected are as outraged as those who are." This year ReDetroit East has held community outreach events, relocated our winter community based residents to more permanent living situations, provided community advice and education, worked to provide educatoin and advocacy for the poor and the working middle class who simply cannot afford market attorney fees and typical attorney retention arrangments. ReDetroit East is about redeeming, restoring, and rebuilding. We are a community-based nonprofit committed to legal empowerment through education and advocacy, increasing access to justice by representing those without significant financial resources, and supporting community efforts in the restoration of Detroit's neighborhoods.